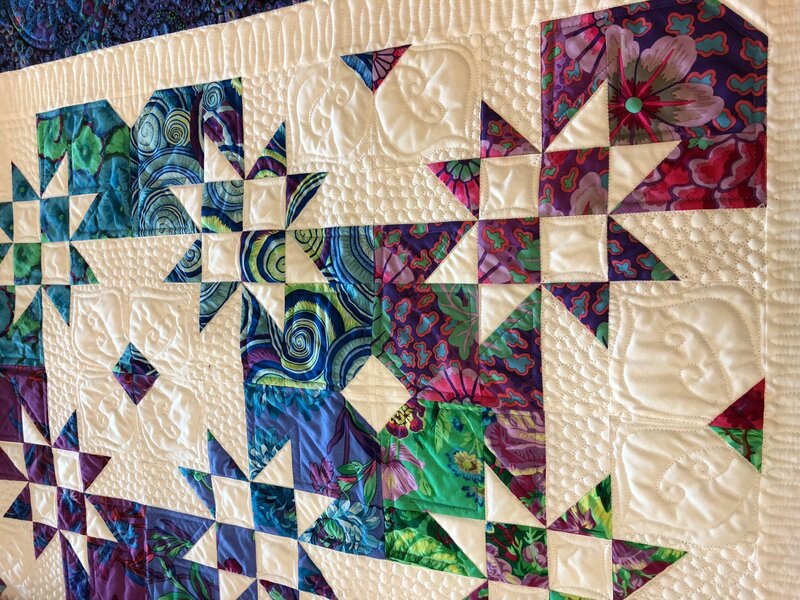 This is a class designed to familiarize students with the basics of free-motion quilting. In this class you will learn nine filler designs, four ruler techniques, six border and sashing ideas, basics and variations of free-motion feathers. Once you learn these basic shapes and techniques, you will be able to build from there to more complicated designs. Additionally, Darcy will give you ideas and tips to help you become a better longarm quilter. Lecture/demo and practice. 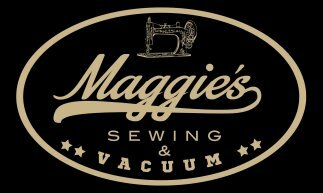 Use Maggie's machines during this class to practice your techniques! Materials Included: All will be provided. Requirements: Desire to learn and a good attitude!